Tenkar's Tavern: The Tavern Chat Podcast - Episode 78 - News - How Did I Miss Gail Gygax Getting Sued? The Tavern Chat Podcast - Episode 78 - News - How Did I Miss Gail Gygax Getting Sued? 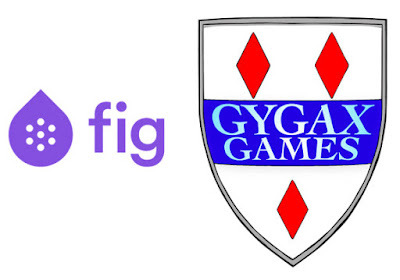 Remember that deal between Fig and Gygax Games? Well, apparently Tom DeSanto remembers it too and is pissed he wasn't invited. Yep, Gail is being sued by Tom DeSanto, the Transformers producer that signed a deal two years ago with Gail to market the Gary Gygax IP. Whatever could have gone wrong with that? 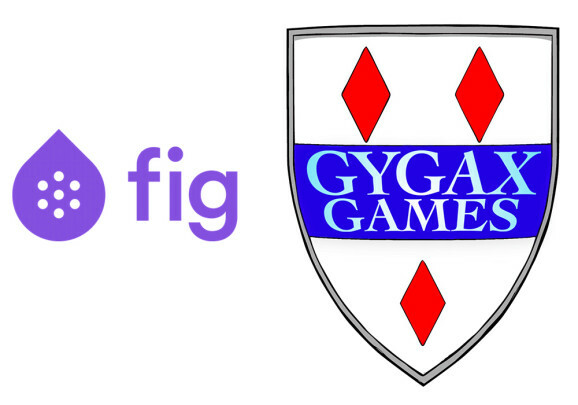 Note - the Gygax Memorial Fund is back online. I just want to know if Erik has joined the Gygax Honor Role! LOS ANGELES (CN) — Tom DeSanto — producer of “Xmen” and “Transformers” — sued Gail Gygax — the widow of Gary Gygax, creator of “Dungeons & Dragons,” claiming they formed a partnership to exploit the brand, but she tried to negotiate a video game deal without him, in L.A. Superior Court. That's it for the tinseltown article? Nothing else? What the hell kind of journalism is that?